All tours must be booked in advanced. 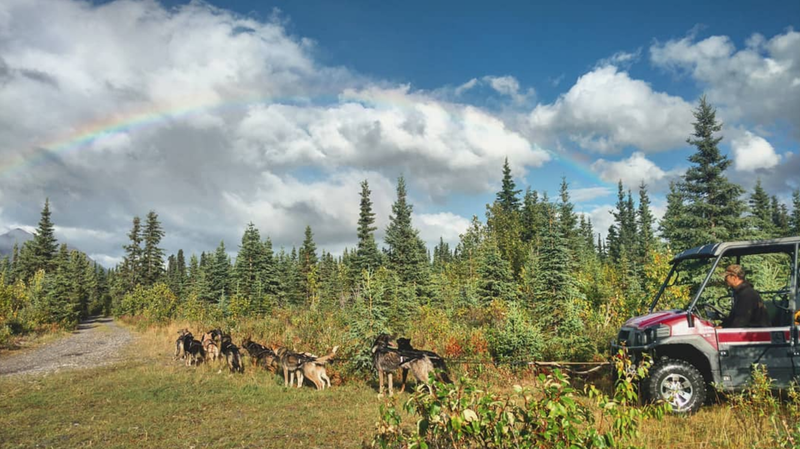 Wildthingz Dog Mushing offers summer sled dog rides May through September near Denali National Park, Alaska! ​We operate our own business that gives tourists a personal view into the wonderful world of dog mushing. 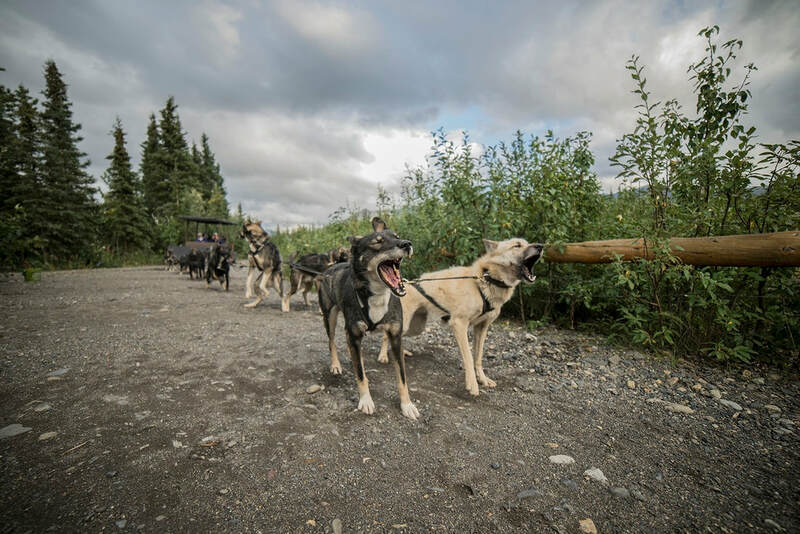 On our tour, you will come to Cantwell, higher up in the beautiful mountains from Denali Park Entrance, where temperatures are more suitable for sled dogs. Don't have a vehicle? We also do hotel pick-ups and drop-offs! 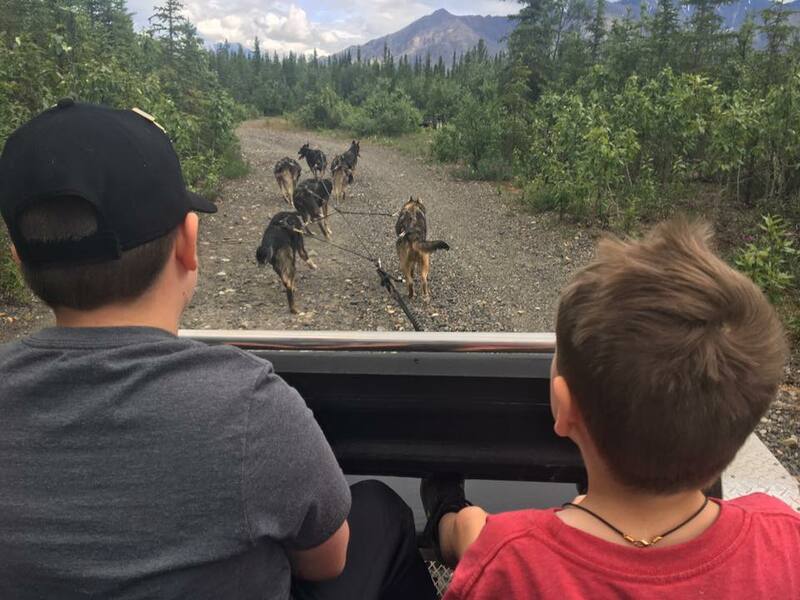 Once you arrive at our camp, you will find our summer home that shows you our simplistic, rustic lifestyle, nestled amongst our 25 Alaskan huskies. 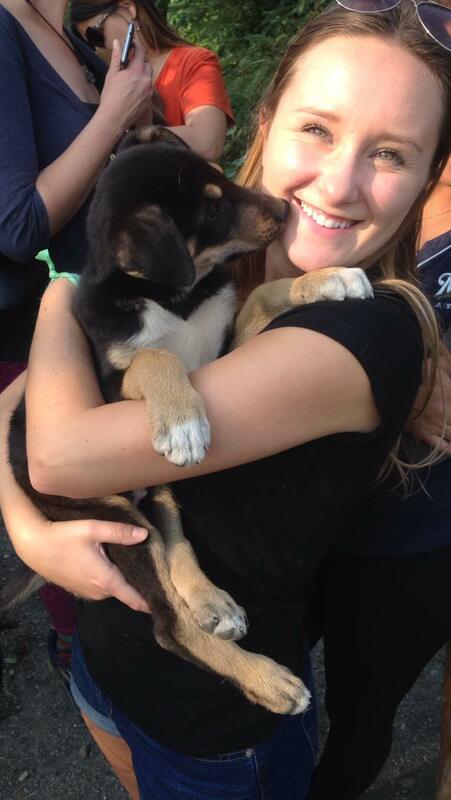 ​After your ride, you will have the opportunity to meet and greet all of the dogs, all of which love a pat on the head! 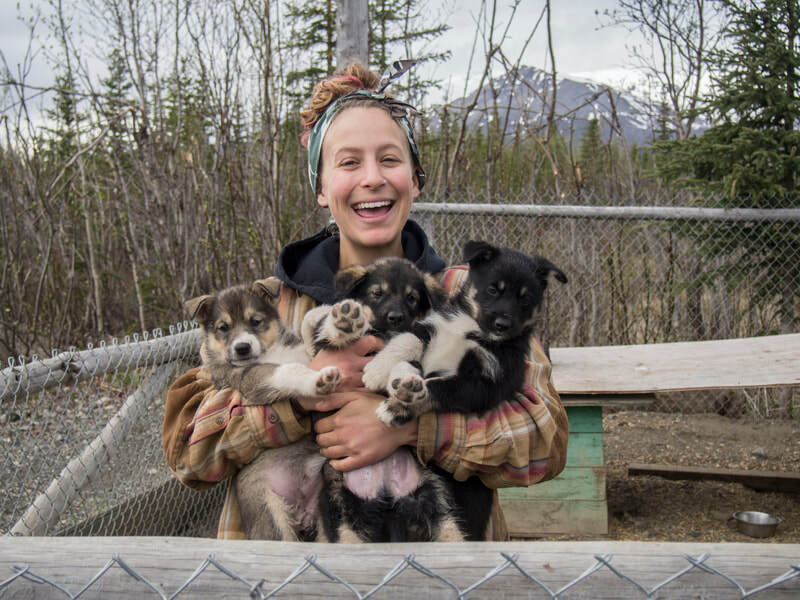 You will then have adequate puppy snuggles ( keep in mind this depends on the age of the puppies ), and finally you will be given a presentation that educates you about what racing and training sled dogs for long distance races entails. This is a small, personal tour, so all of your questions will have ample time to be answered! ​We offer 2 tours every day that run for an hour and thirty minutes. ​We offer hotel pickup in the Denali Park Canyon and Cantwell area (excluding Healy). Pickup is 30-45 minutes prior to tour times, depending on location. You will be informed upon your booking. If you have your own form of transportation, you can also drive yourself to our tour location! ​We are located 30 minutes south of Denali National Park & Preserve in the Town of Cantwell. Cancelation policy: all tours canceled within 24 hours of the booked date will be charged in full for the tour.